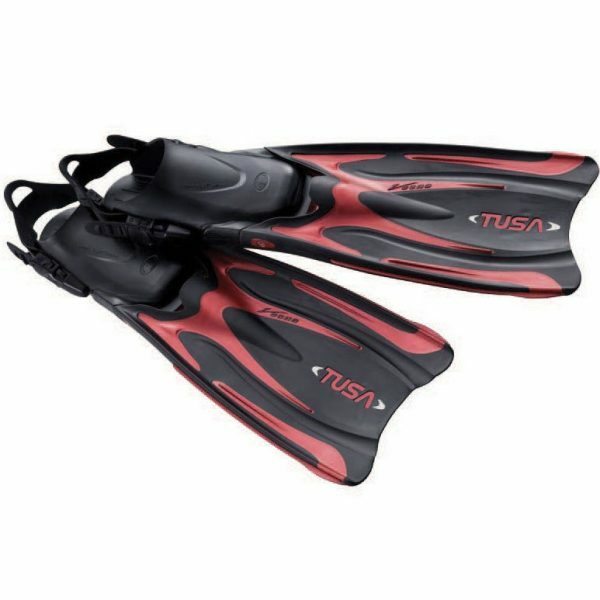 Fins are used to propel scuba divers underwater. 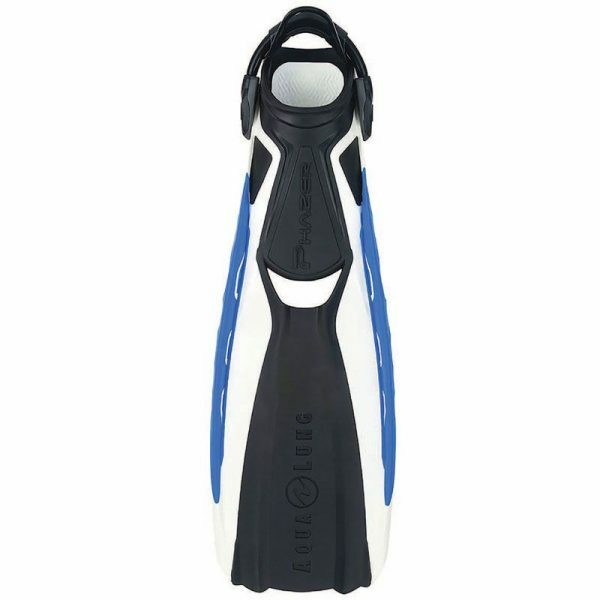 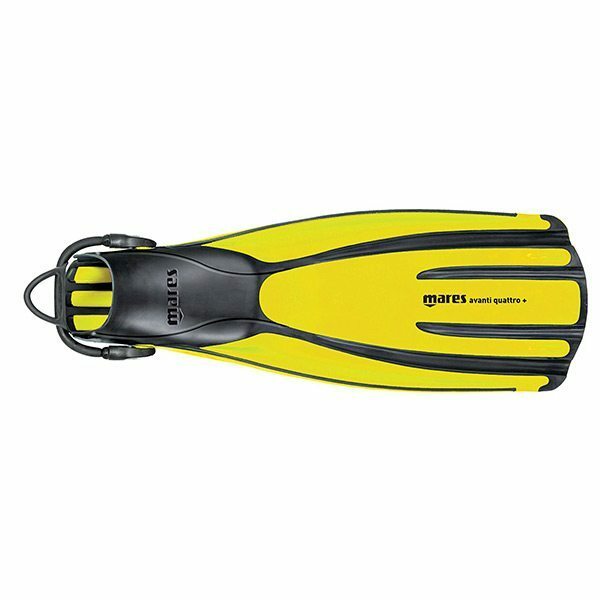 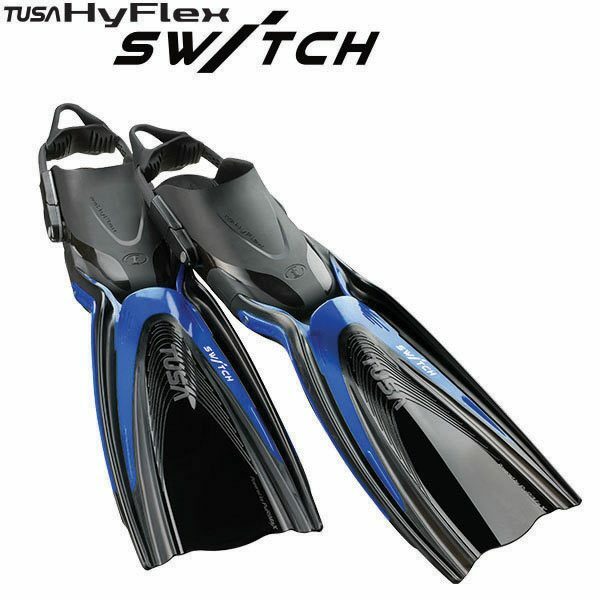 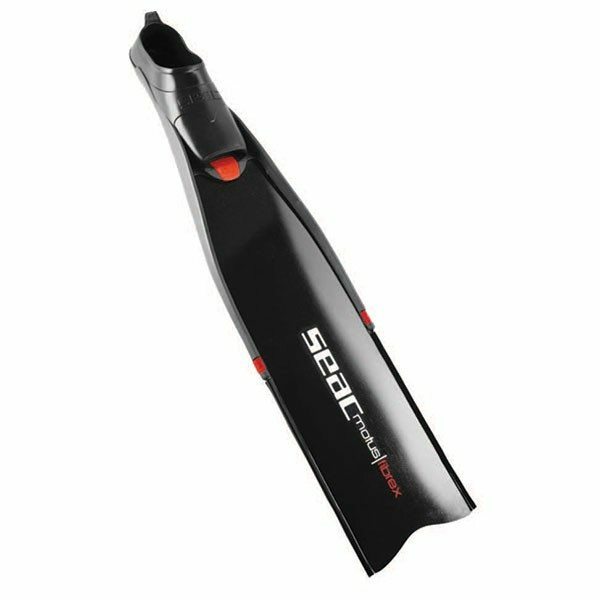 Dive fins come in a wide range of styles and features, and are either full-foot or an open-back (strap closure). 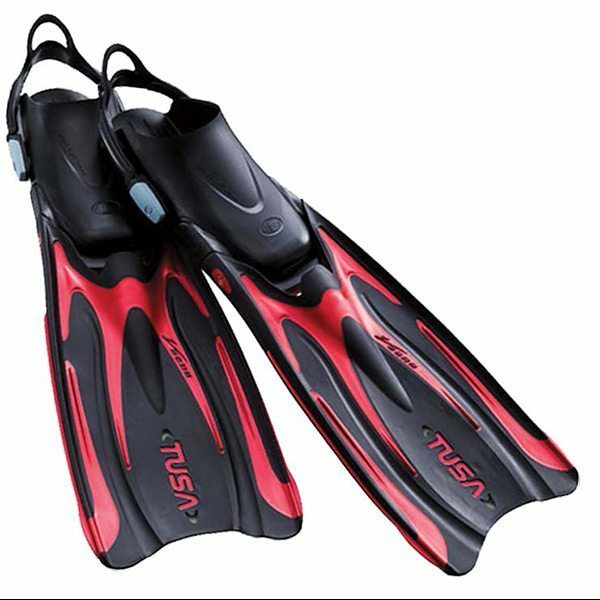 Fins are often worn with neoprene booties. 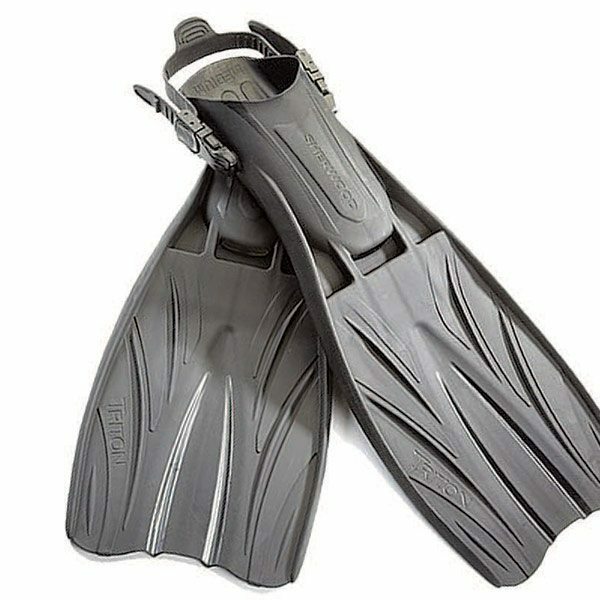 There are also specially-designed free diving fins.